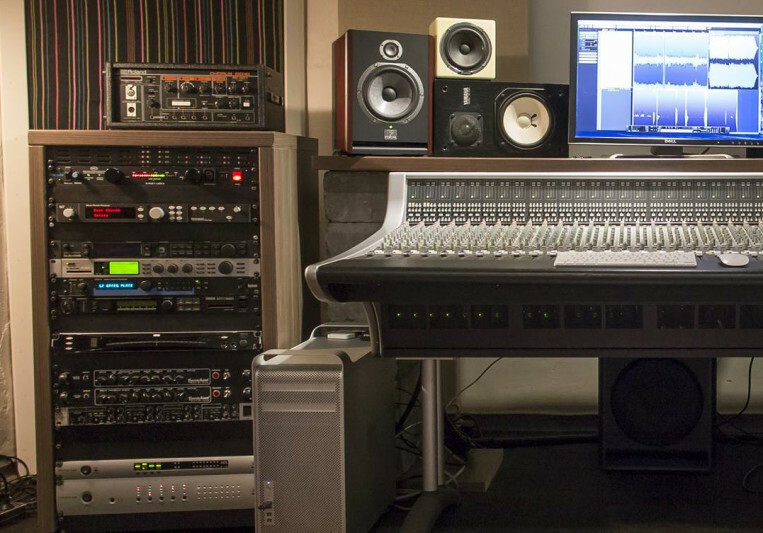 Studio recording and mixing is my passion, job, hobby and life. I always give 100% to what I do and to make my clients happy. At Cantus Studio we have great rates, service and results. Please visit the website for more information, examples, pictures and more.